Property listed by eXp Realty LLC. 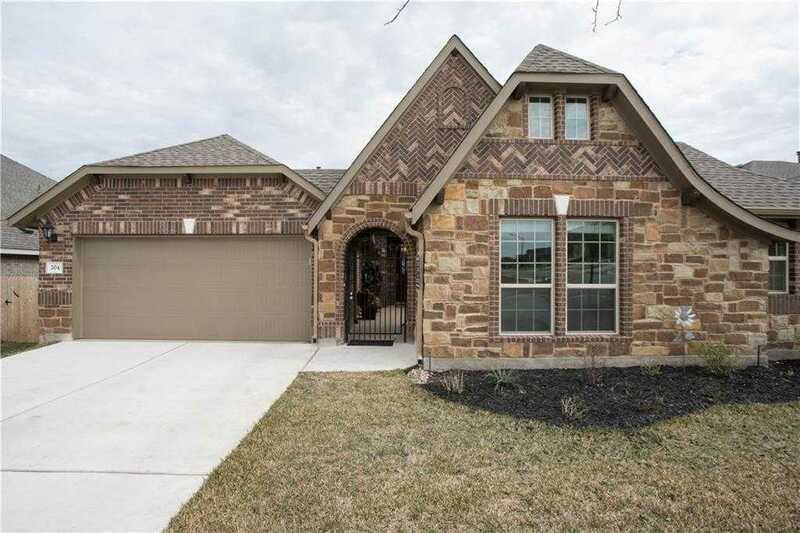 This beautiful move-in ready home is nestled in the beautiful Star Ranch community and is ready for you and your family to build memories in. The home offers 4 spacious bedrooms to include a mother-in-law suite and 3 full bathrooms and is listed at 2,453 SQFT. Upgrades throughout the house to include; Bamboo flooring in the master bedroom, new water filtration, and softening system, new stone fence, covered porch and potential for additional room in the attic. Come see this beautiful home today! Please, send me more information on this property: MLS# 9610213 – $344,990 – 204 Elm Green Cv, Hutto, TX 78634. I would like to schedule a private showing for this property: MLS# 9610213 – $344,990 – 204 Elm Green Cv, Hutto, TX 78634.